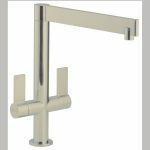 Carron Phoenix has entered the growing boiling water tap market with the launch of its new Seraphina model in the universally popular swan neck style in a chrome finish. 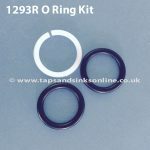 The tap was launched in May as part of the company’s newly updated and repositioned Elite Range of sinks, taps and waste disposal products. Seraphina utilises 3-in-1 technology allowing hot, cold and boiling water at 100C to be dispensed from the single tap, giving the benefits of user convenience and keeping the sink space neater with just a single appliance. 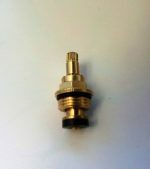 The tap features a safety button on a twist-and-turn control to prevent accidental boiling water activation. 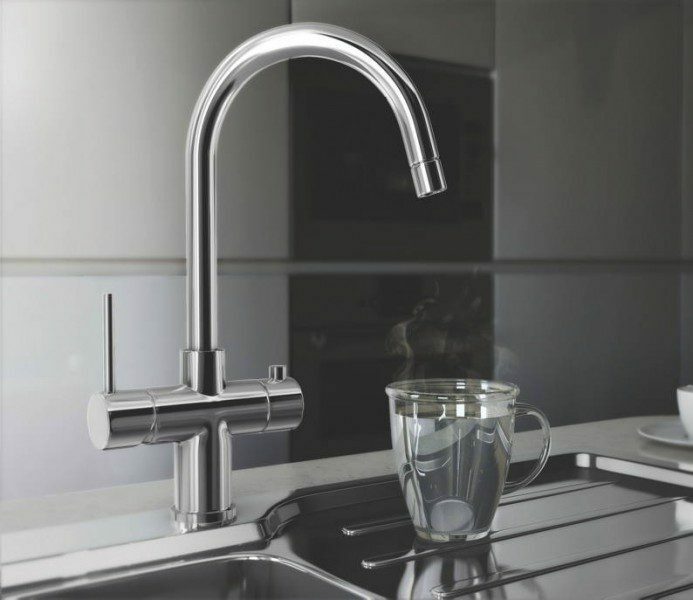 Unlike many models, Seraphina has the benefit of incorporating a water conditioning filter in the boiling water unit, which improves the taste of the boiling water by reducing chlorine and limescale. 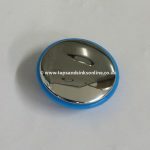 It also protects the tank against sediment build-up which ensures optimum performance and longevity. Replacement filters are easy to order and self-fit. The Seraphina operates from a hot water tank that is slim enough to fit neatly underneath the base unit behind a standard 150mm cabinet plinth, helping to save precious space in kitchen cupboards which is a benefit over many other models. 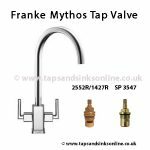 The Seraphina can be fitted new or retrospectively and requires a single standard-sized 35mm tap hole.